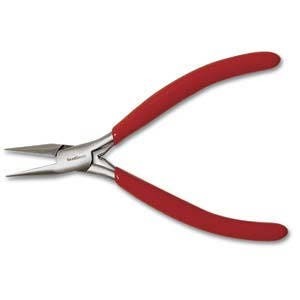 Characteristics: Great Chain Nose Pliers for medium level work. Red PVC grip, double-leaf spring, and economy precision quality. Nice pliers. Glad to have gotten them.